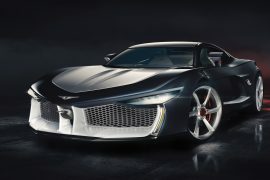 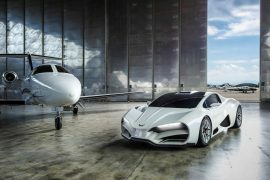 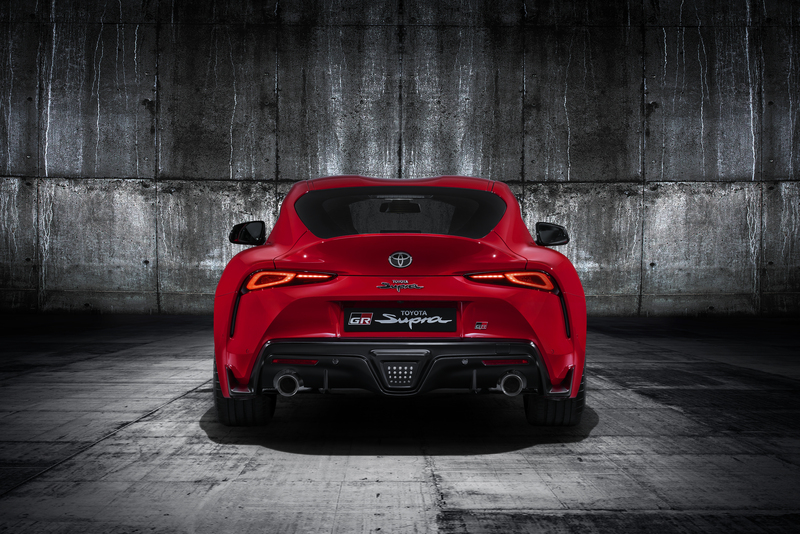 In January 2019, the fifth-generation GR Supra – the first global Toyota GAZOO Racing model – makes its world debut at the North American International Auto Show in Detroit, ending years of anticipation and speculation among sports car enthusiasts around the world. 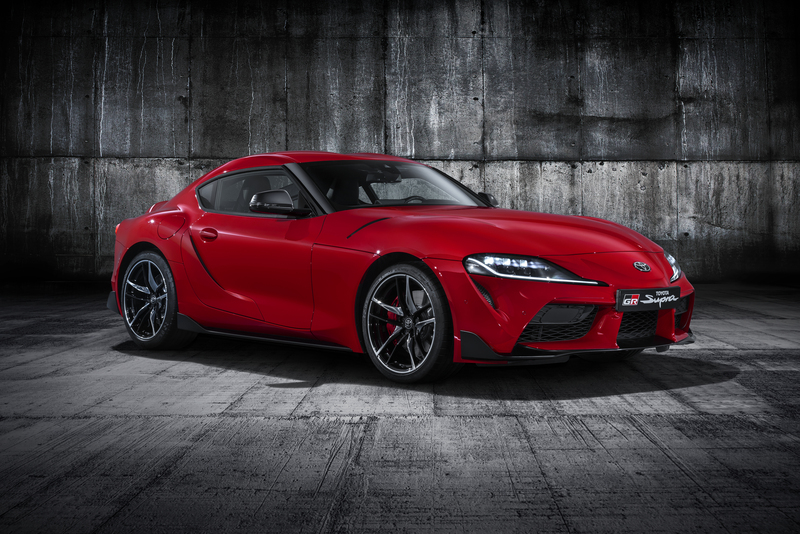 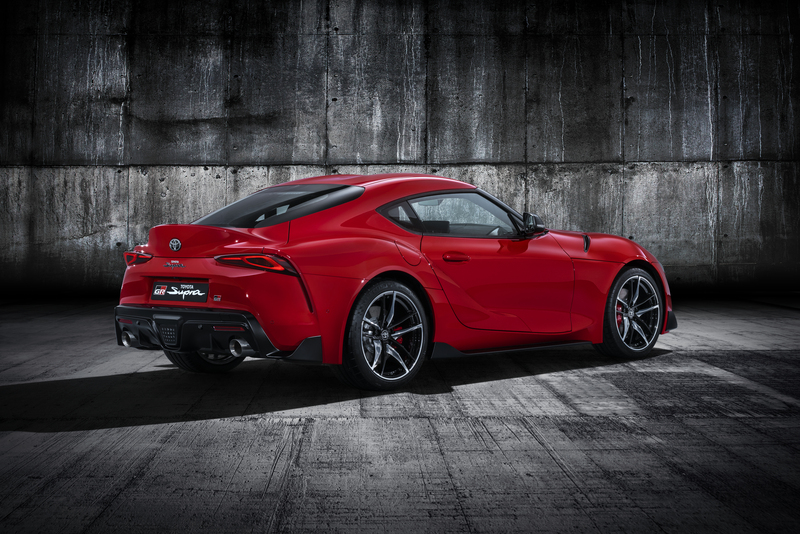 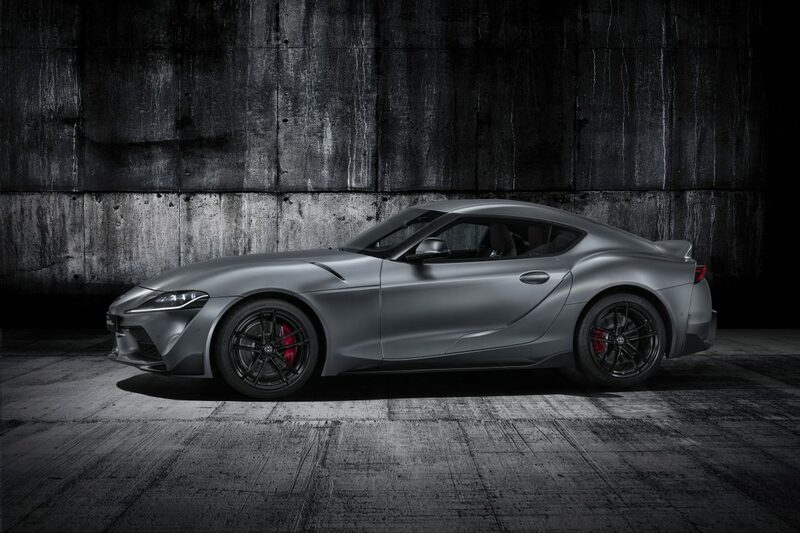 Behind the new Supra is a 50+ year lineage of unique Toyota sports and GT cars. 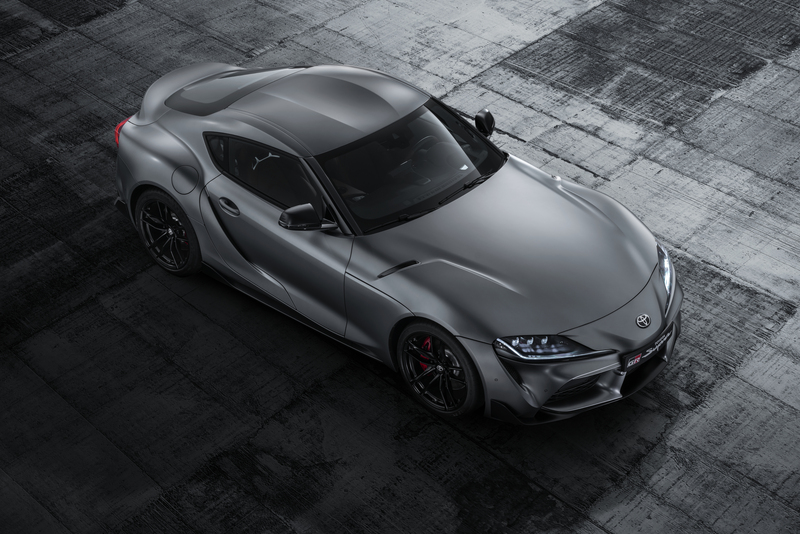 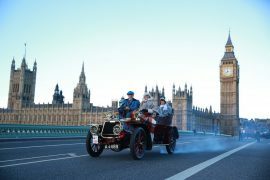 Ahead of it awaits the world’s great driving roads, some of which were used to develop this all-new expression of Toyota pure sports car performance.